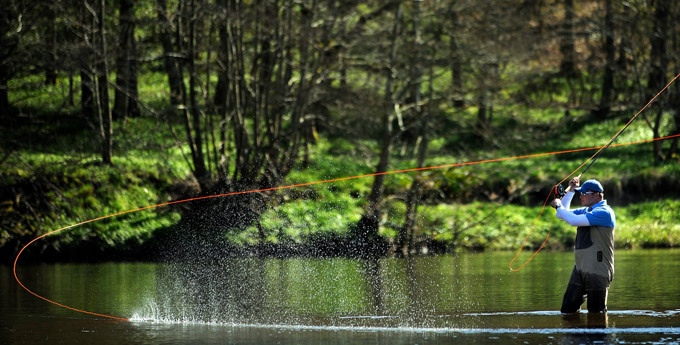 The Airflo Ultraspey System was developed by renowned salmon angler and fly caster Eoin Fairgrieve. The Ultraspey Shooting Head system is the ultimate interchangeable shooting head system for the Salmon angler. 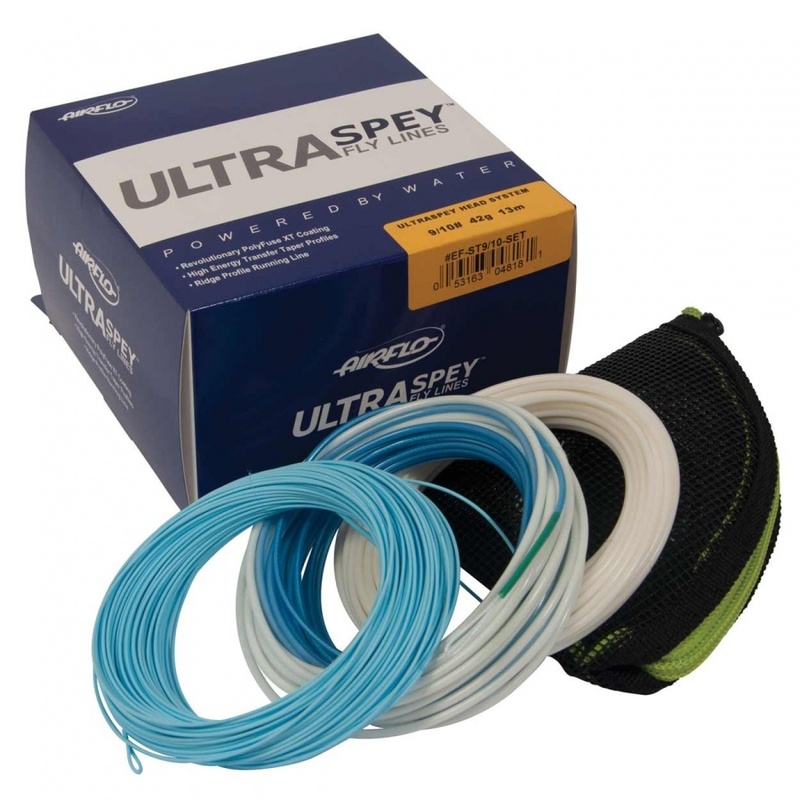 The Ultraspey introduces the versatility of a multi-tip shooing head system to angler who prefer “touch-and-go” casts like the single spey and snake roll. Two Shooting Heads Float - Colour/Ivory x1.